hd00:15Clear blue sunny lightness skies, white angri big clouds rolling in horizon panorama, exotic very nice footage, Full HD. 4k00:16Sky and clouds in natural daylight. Clouds moving in the sky by the wind. Time lapse clouds on the sky. 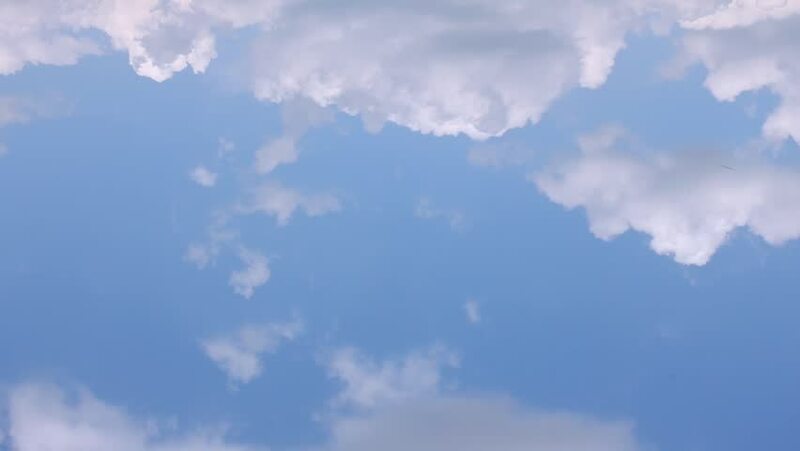 hd00:35Time lapse of clouds moving through blue sky. soft skies in horizon background, rolling, formating puffy cloudscape panorama.